The purpose of this research, which is the starting point for all the partnership activities, is to explore the main characteristics of SSE (Social Solidarity Economy). Identifying the characteristics common across Europe and the specific characteristics within the participating countries, France, Greece, Italy, Spain and the United Kingdom. Identify the main characteristics in relation to organisation structure and legal framework, recognizing the specific differences between countries. Analyse the subjective dynamics that support SSE projects. With specific focus on the recognition of values, abilities, knowledge and attitudes. Identify existing education and training opportunities that support SSE as well as the underlying competencies and training needs framework within which they operate. 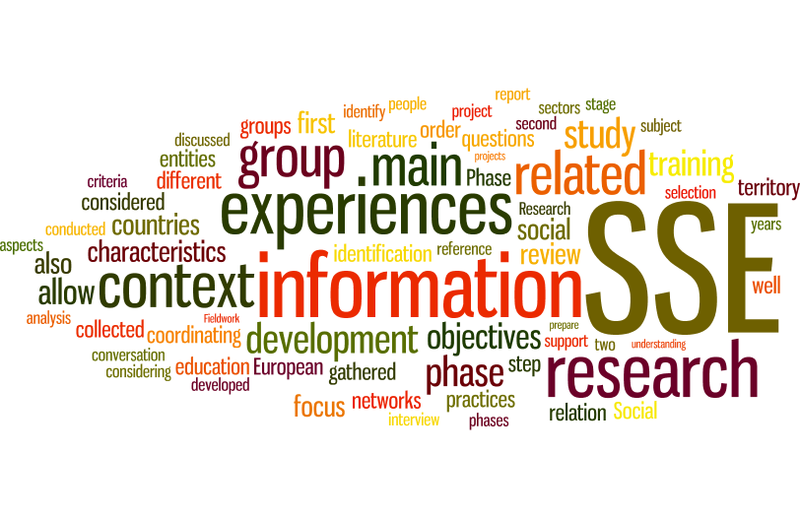 Contribute to the continued development of SSE, providing opportunities for networking and sharing SSE experiences. The research will start as a Desk based exercise. This will be followed by the development of Focus Groups to define and test the findings. Focus groups will also contribute to the development of a practical and relevant portfolio of competencies suitable for SSE. The partner responsible for coordinating the research is Xarxa d’Economia Solidària (XES) from Barcelona, Spain. This entry was posted in Activities, Research and tagged Competencies, Not for Profit, Social Action, Social Enterprise, Social Entrepreneurship, Social Solidarity Economy, Solidarity Economy, Training by consiliumdt. Bookmark the permalink.